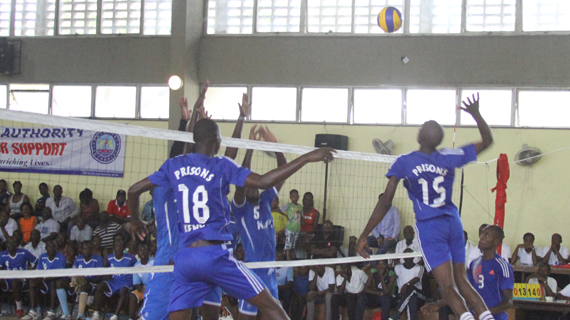 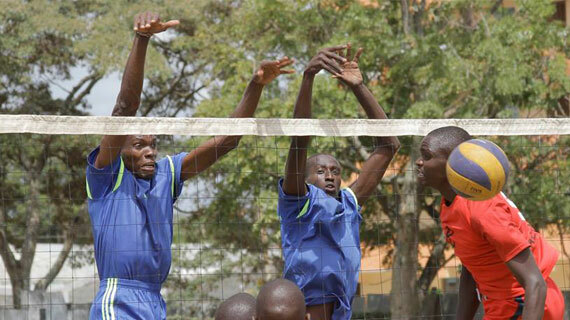 The 2018 Kenya Volleyball league will serve off on the weekend of 25th March at the Bungoma High School – Bungoma County. 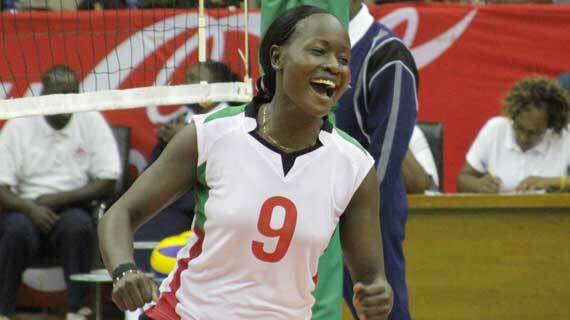 Violet Makuto to join Kenya Prison? 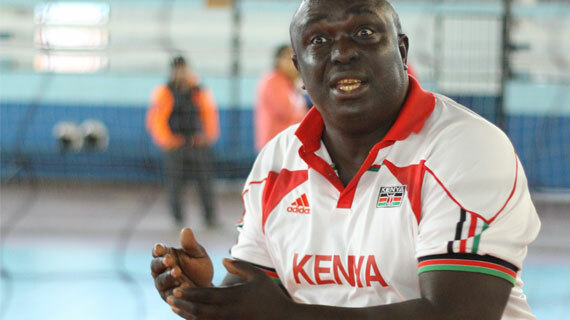 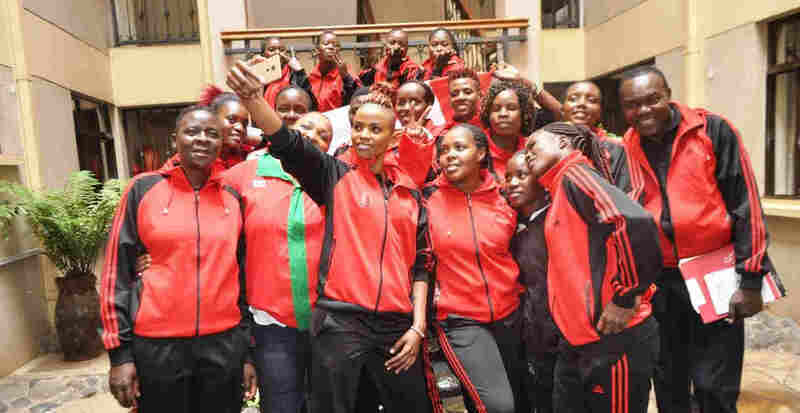 Is africa’s lethal left handed attacker Violet Makuto on the verge of joining former national and Africa five time volleyball champions Kenya Prisons? 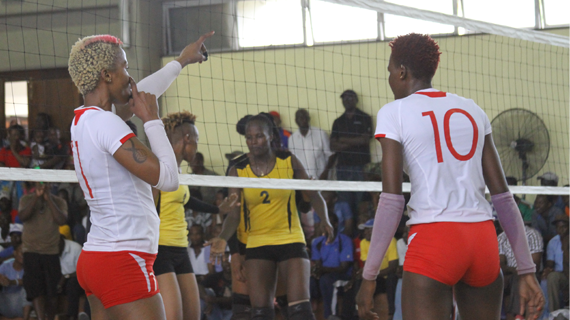 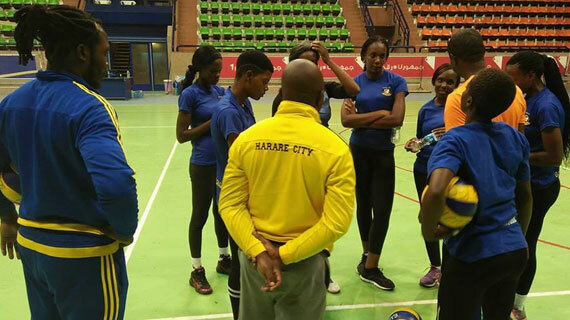 A record 21 teams have confirmed their participation in this year’s edition of CAVB Africa women volleyball club championships to be held in Egypt. 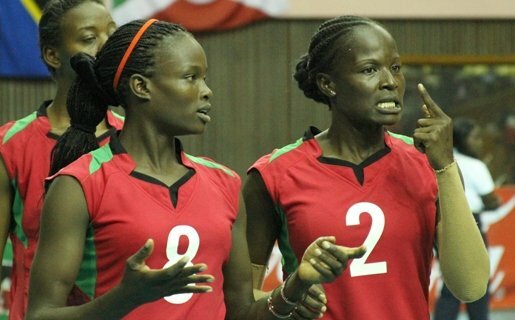 Equity Bank to join Volleyball League? 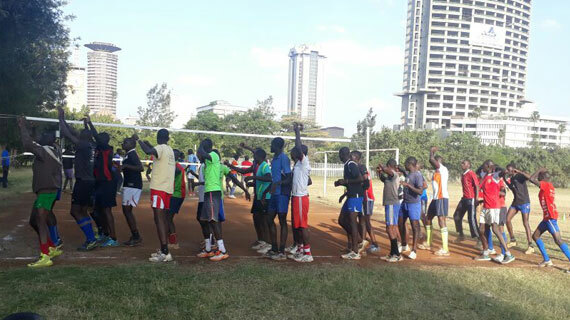 Equity Bank could become the newest sponsor of a local club competing in the Kenya National Volleyball League. 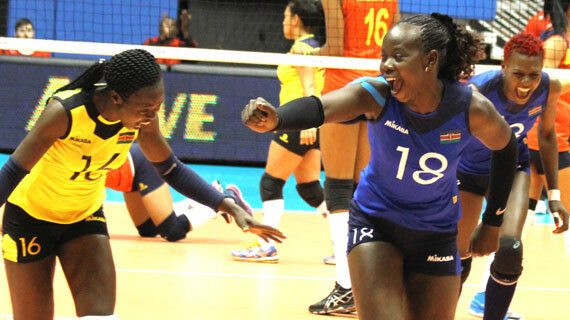 The African Volleyball Confederation (CAVB) has announced that Egypt will host both the 2018 men and women volleyball club championships. 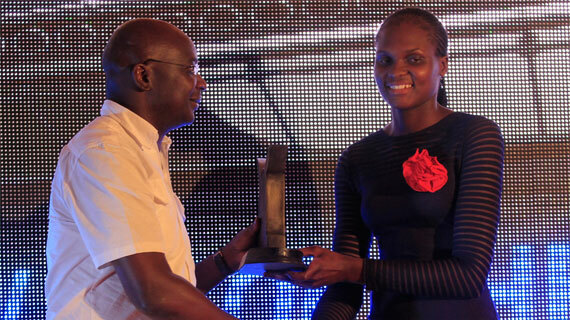 Kenya Prisons middle blocker Edith Wisa was last weekend named The Magharibi Michezo Awards Overall Sports personality of the year. 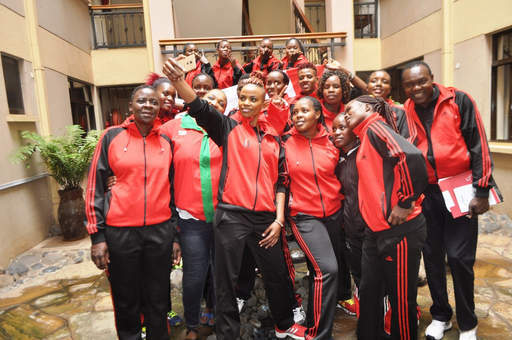 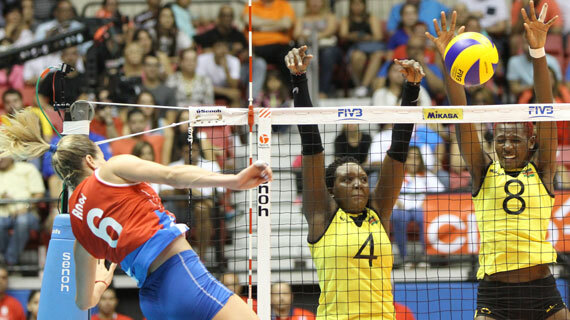 National women volleyball team The Malkia Strikers have been drawn in a tough Pool D ahead of the 2018 World Championships to be held in Japan.